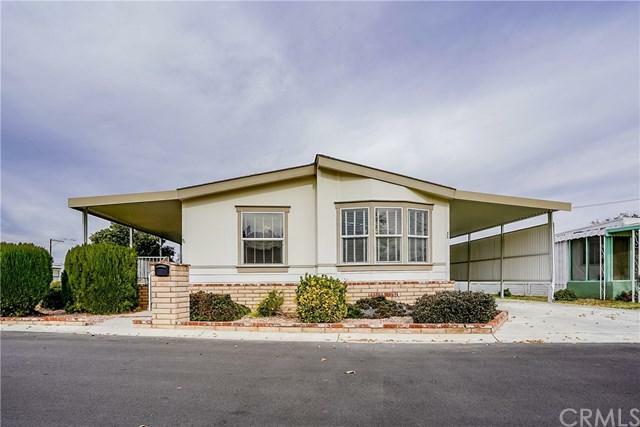 ***MUST SEE VIDEO TOUR*** Spacious home in Hemet's Fairview Mobile Home Park, enjoy resort style living in this 55+ Community with great views of the San Jacinto and surrounding Mountains. 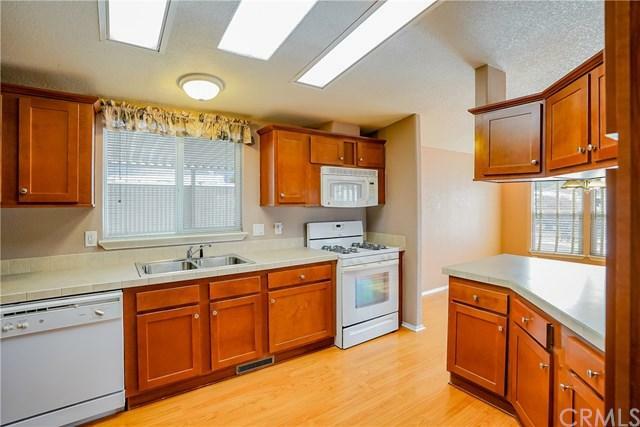 Built in 2006, this 3 Bedroom 2 Bath home features an open floor plan with gorgeous laminate flooring, custom window coverings, designer ceiling fans and upgraded carpet through out. Recently remodeled bathroom with stylish safety grab bars, new tub enclosure with Semi Frameless sliding glass door. 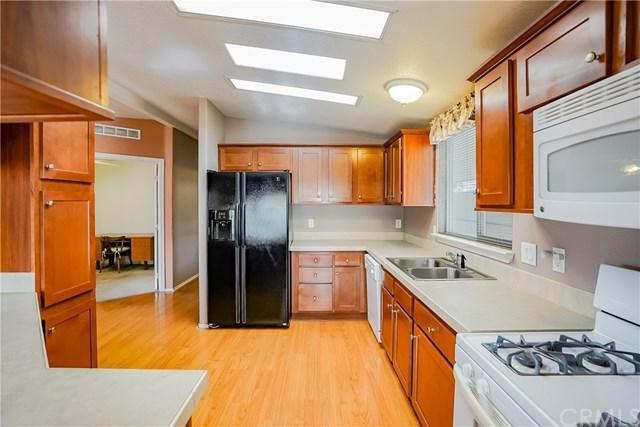 Large indoor Laundry Room with access to the carport. 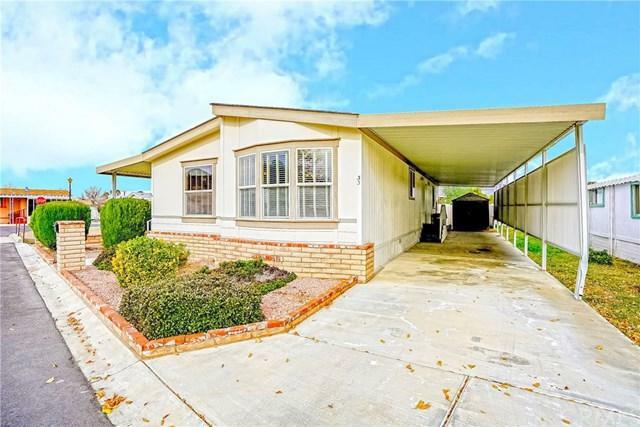 Best location in the community, across the street from the new Dog Park, and close access to the Community Center where you can enjoy the Pool/ Jacuzzi~ Library ~Overflow guest parking~Storage Units~RV Storage.